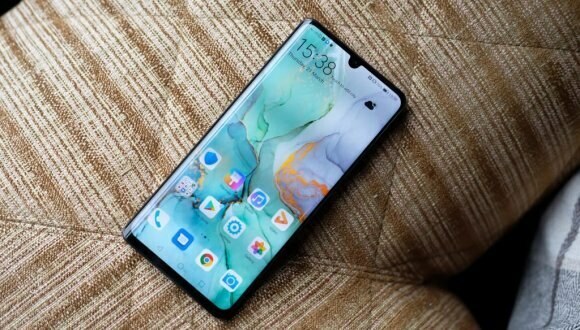 Huawei’s Mate 30 will perform more efficiently because of its reduction in size. The reduced size will also need minimum energy to perform a task. Kirin 985 is the chipset that is going to power the Huawei Mate 30’s. The chipset with EUV Technology is considering one of the most important and highly efficient SoC. The phone will come equipped with 6 GB of RAM that ensures high processing speed while the Mate 30 by Huawei will be equipped with 128 gigabytes of internal storage. This will be enough for the display screen to remain alive for almost a day. If we talk about the display setup of the Mate ’30s. So, the handset will give a large display setup of 6.2-inch, the panel will give you Full HD+ AMOLED display.